Much has changed at the backlot residence where Clark W. Griswold (Chevy Chase) strung his twinkle-light masterpiece in the 1989 comedy. 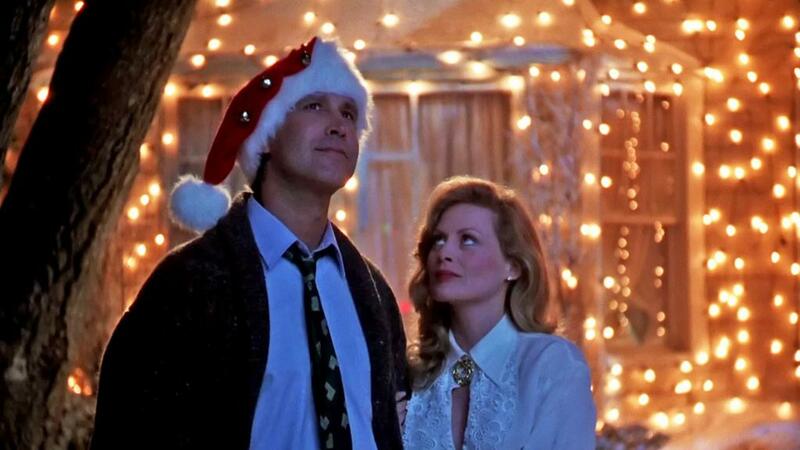 To me, Christmas movies are like fine wines – they get better with age. That especially holds true for one of my all-time favorites, the 1989 comedy National Lampoon’s Christmas Vacation. I’ve watched the film about 100 times (and twice this year alone! ), yet it never seems to get old. I know the line “Dad, did you bring a saw?” is coming, but, still, I laugh when it does. While set in a snowy suburb of Chicago, Christmas Vacation was lensed primarily in sunny Los Angeles (along with a few exteriors shot in Colorado). 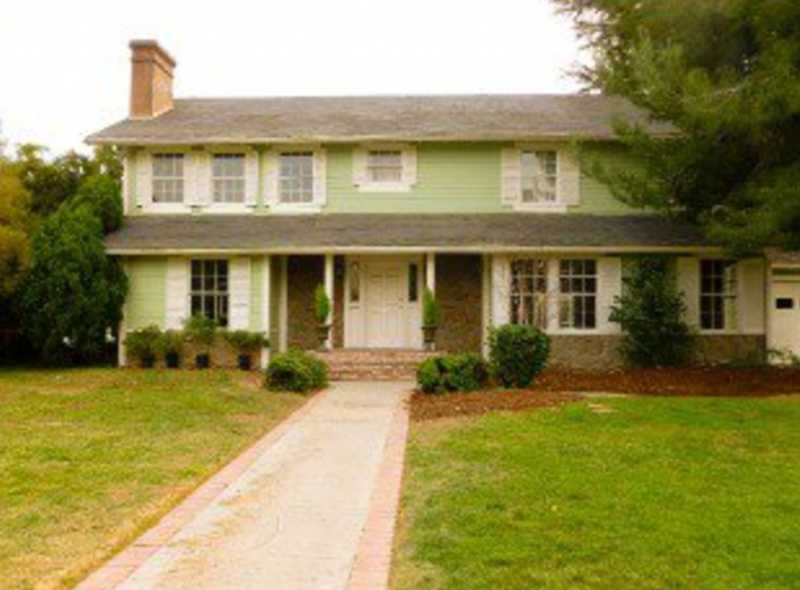 The set of the Griswold family’s traditional clapboard house is located on the backlot of the Warner Bros. Ranch facility in Burbank (RV not included). The Ranch is closed to the public, but thanks to the connection of a good friend, I have been fortunate enough to visit it on numerous occasions. Believe me, I pinch myself each time. Next articleHello, 2014! Your Guide to New Year’s Eve in L.A.